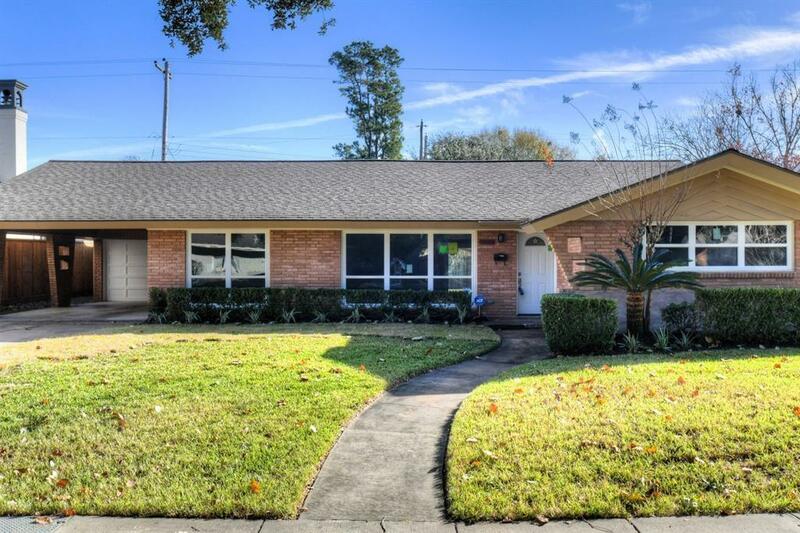 OPEN HOUSE ON SATURDAY, April 20, 2019 FROM 2:00 PM to 4:00 PM, COME & SEE!! 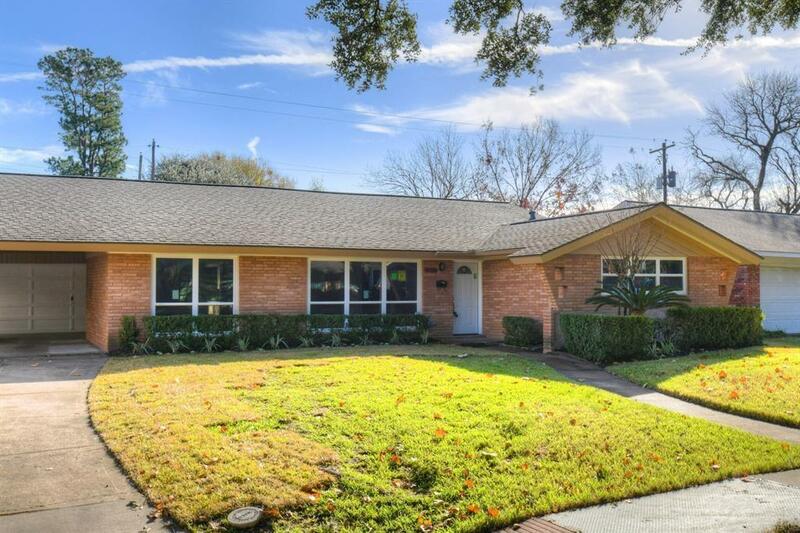 This remarkable home is located in a desirable subdivision of Woodside, which is close to 610, shopping centers, convenient location to the Meyerland Plaza, Galleria, shopping stores and only few minutes to Medical Center, etc. 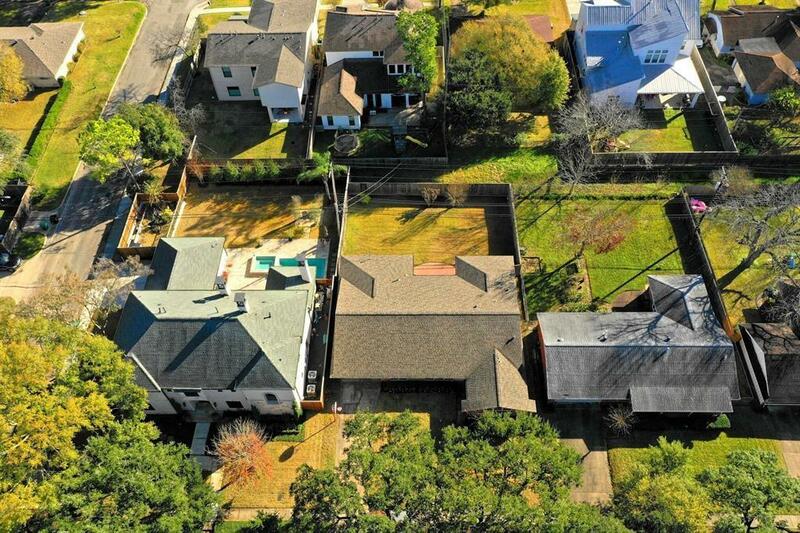 Zoned to Bellaire High School, huge lot 9125 square feet. The house has NEVER BEEN flooded. 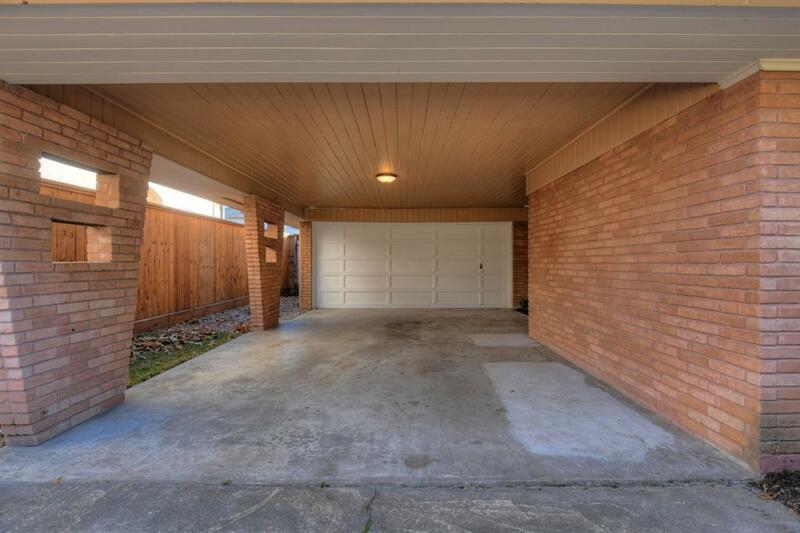 Approximately $100,000 in renovations that have just finished in December 2018, including electrical panel, structural rewiring, foundation repairs with warranty, new painting, new flooring ( hardwood, carpet ), kitchen (new 42" cabinets, new granite countertops, new appliances, sinks, backsplash, etc) & bathrooms were completely remodeled, new double paned energy efficient windows & sliding glass door, new light fixtures - ceiling fans/lights, etc.